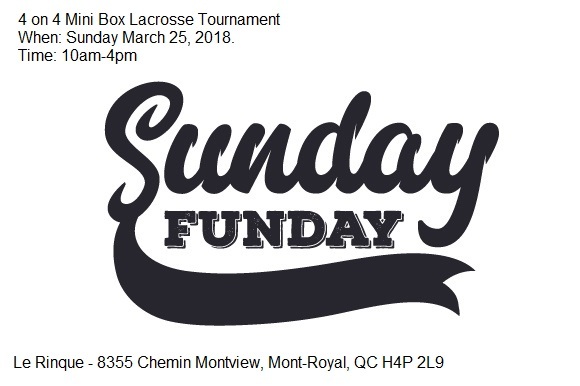 Lax Sunday Funday will be taking place Sunday March 25th, 2018. 2 x 20 minute games running time. 5 minute warm up, 2 minute half. A draw will be done Friday, March 23rd for placement. 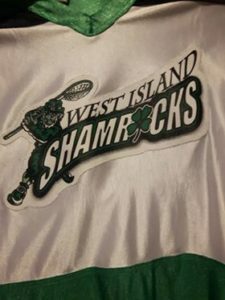 Each team will play each other twice and then the number 1 and 2 spot play the last game of the day.